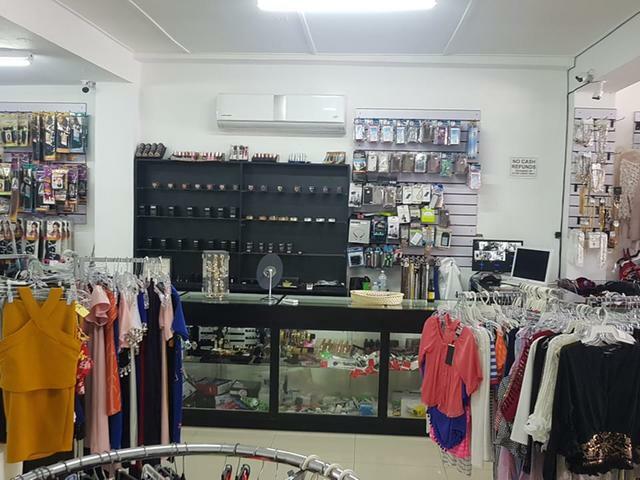 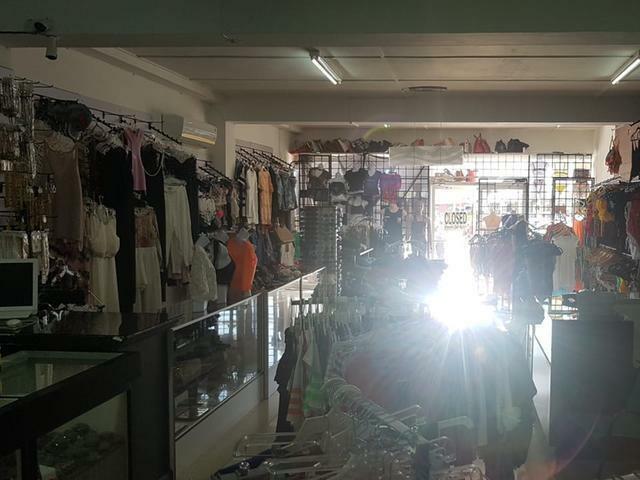 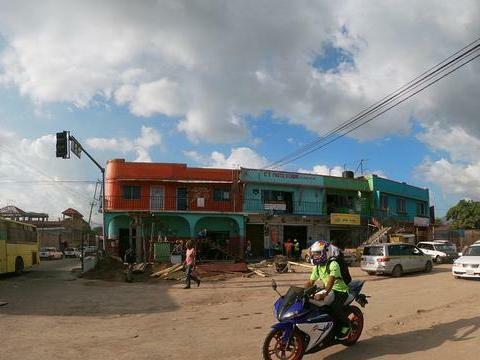 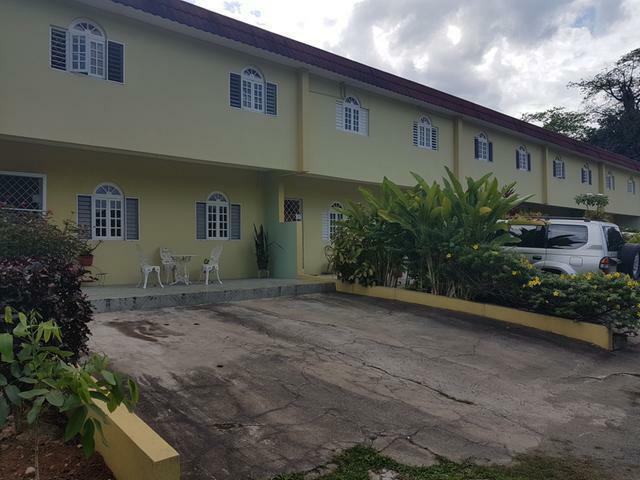 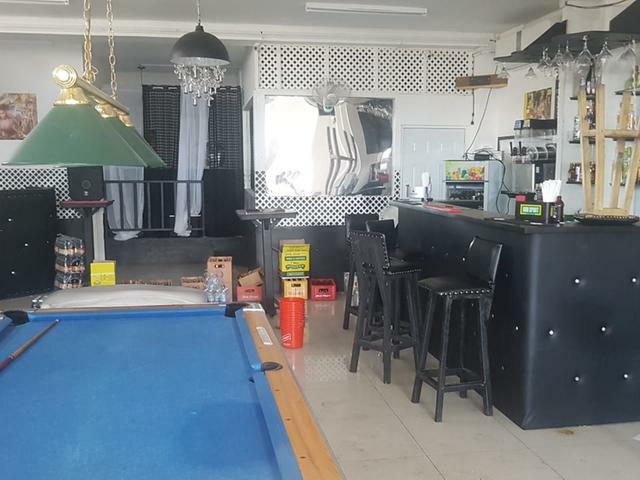 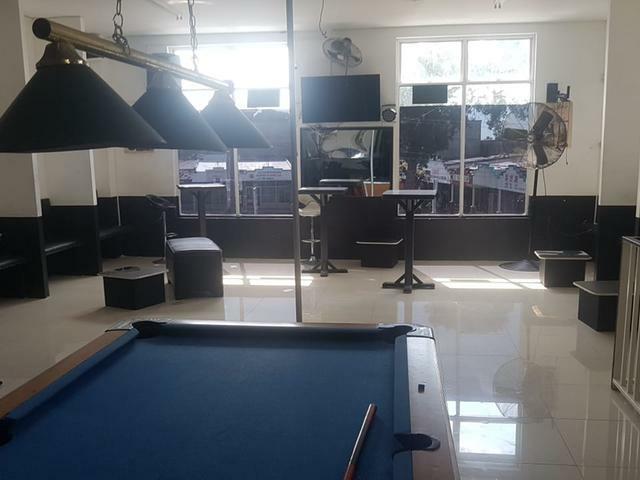 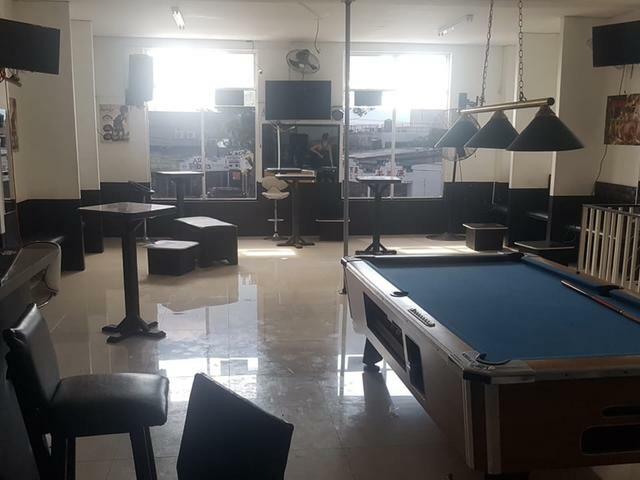 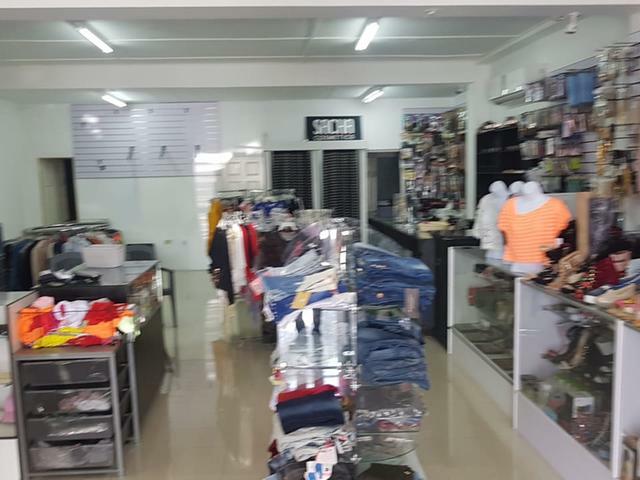 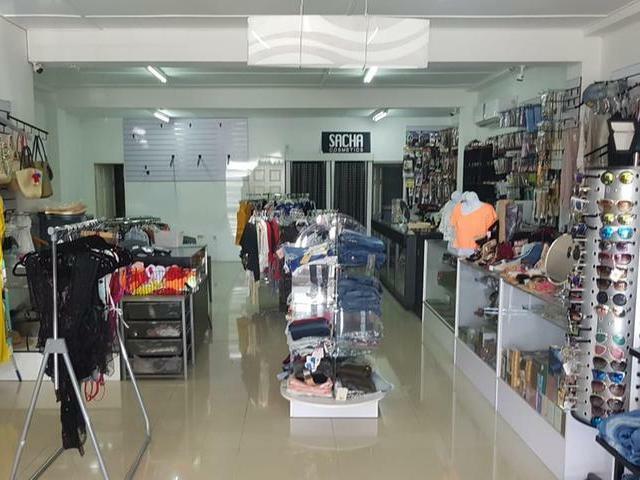 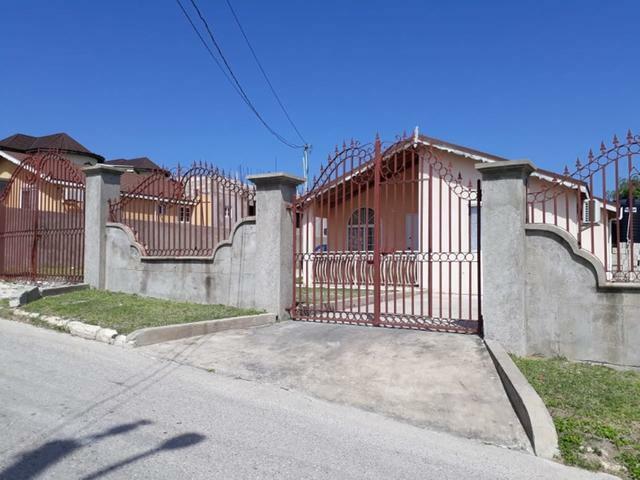 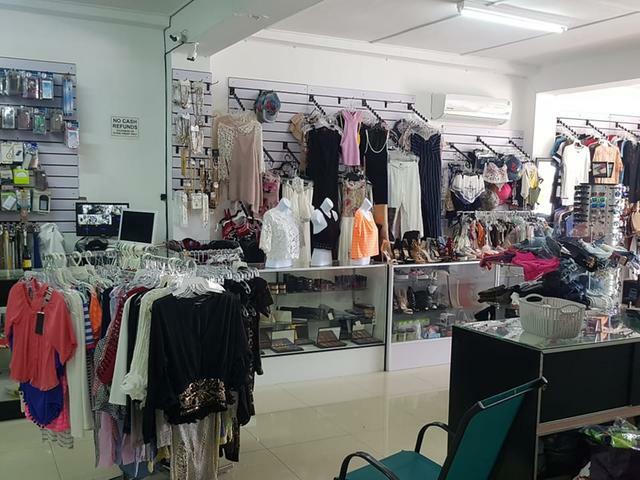 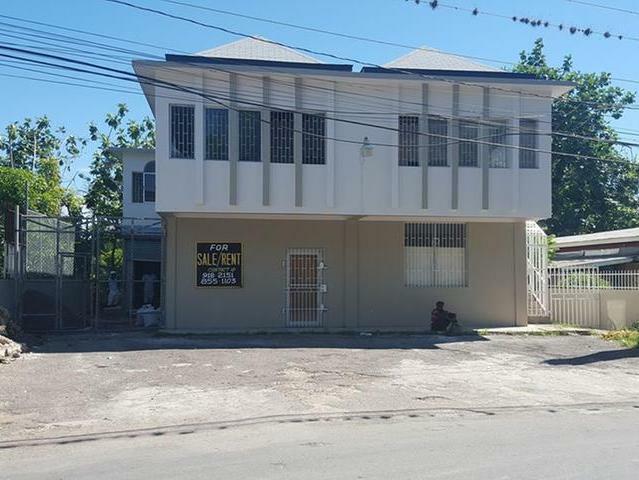 This approximately 2800 sq ft split level commercial building, located in a busy shopping mall along Constant Spring Road is available for Sale. 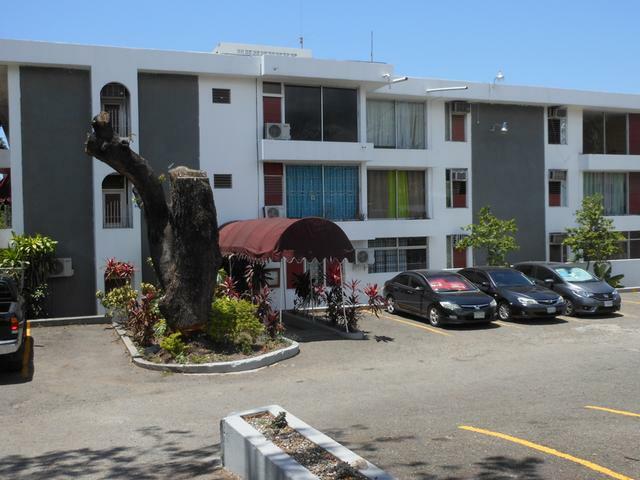 Complex is centrally located and close to public transportation. 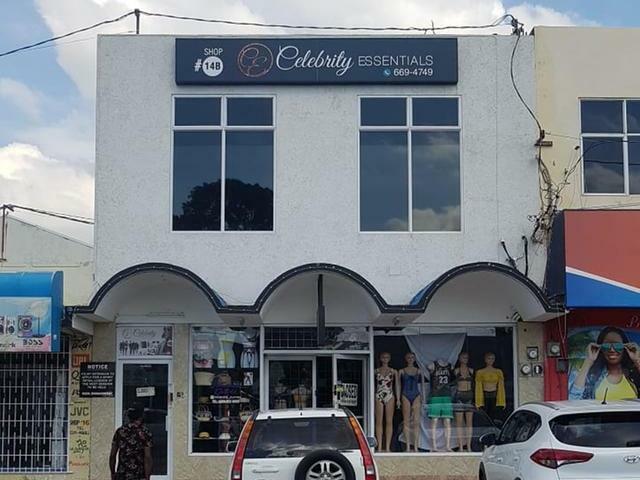 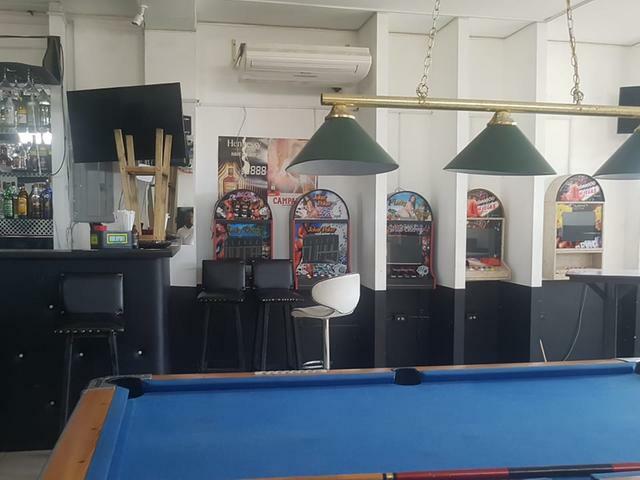 This shop is currently tenanted and being used as a clothing store on the ground floor and a pool bar on the upper floor. 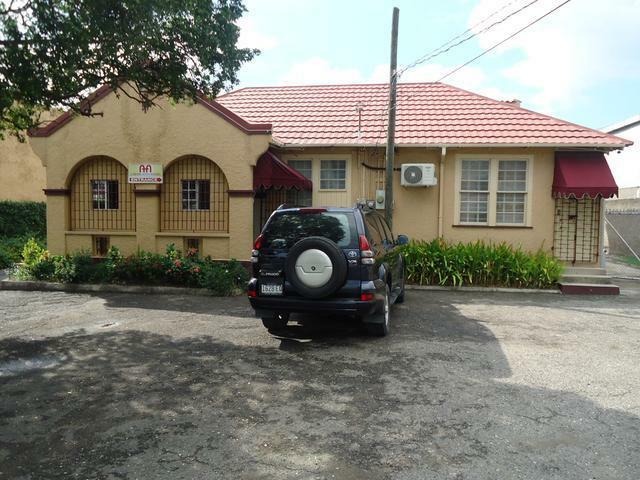 For an investment opportunity, call for details. 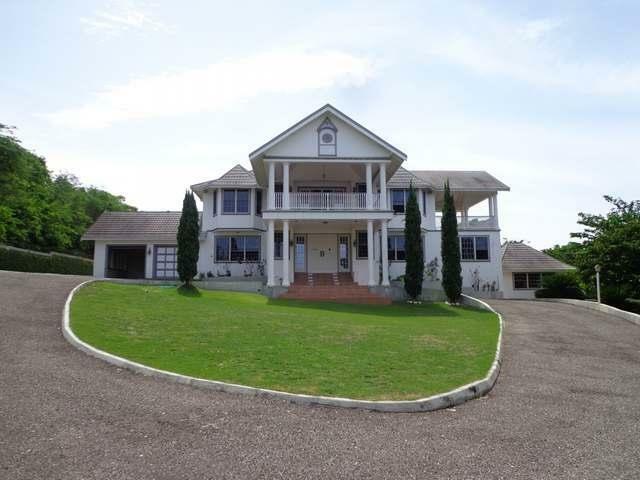 I would like more information on this property ID MLS#32739.